A couple of months ago, Wert Philippines sent me these Nutri10 Plus vitamins for the kids to try. Seeing that it has CGF (Chlorella Growth Factor) and Lysine, I was convinced to let the kids try it. You see, my eldest is on the short side and I’ve been wanting him to stretch up a little so that he won’t always be the first in line in class. As for my youngest, it’d be nice to get him to eat some more so that it won’t look as if the wind can blow him away. Plus, with the boys being active with “just-being-boys-stuff”, this food supplement for the Aktibo’t Malakas (Active and Strong) is certainly a good fit for them. Apart from the usual school work and exams (where Taurine really helps! 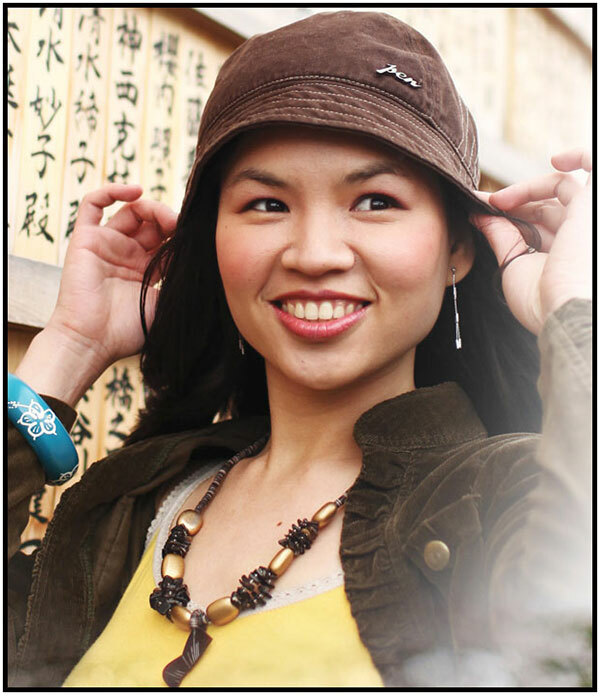 ), my eldest is also a part of the dance group, which requires them to practice twice a week. This also meant we all had to wake up extra early for it. I’m so glad that there’s added Zinc to keep him on his toes and to give more protection from illnesses. The boys are on their second bottle already and so far so good. For their age, it’s just a minimal amount of 2.5mL per day so it’s not hard to give. The great-tasting Ponkan flavor is such a plus also so much that my youngest, who hates everything, actually likes it! Two moms have already commended my eldest son’s growth. He used to be smaller compared to the two moms’ kids but now they’re of the same height already. Yey! I’m so happy! I’ve constantly been asked what vitamins I use for the kids and lately, I have highly recommended Nutri10 Plus. In fact, I have given two other moms samples also so they can try it for their kids. I do hope that they’re enjoying it as much as my kids. I have yet to ask them about it though. Maybe I’ll write another post about this once I have gotten their feedback. For kids who to be Aktibo’t Malakas, Nutri10 Plus comes highly recommended. True, 2.5ml lang siya so matipid. 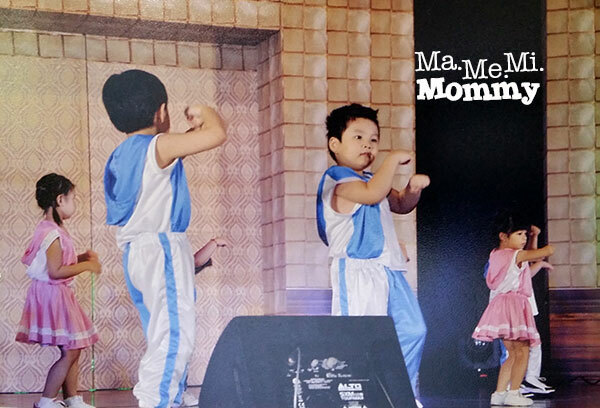 Nice naman, your son is part of dance group. My son’s school has club too but he always joins the Art Club na parang walang nangyayari. hehehe! my son is using cherifer. but he is also taking immunosine, this was presecribed by his pedia because he has inflammed lymphnodes last month. My kids were taking Nutri10 plus and it really boosts their immune system! I also tried Nutri10 Plus and it also made nice changes to my little boy. He eats with gusto when he takes Nutri10 plus. We really need to keep our active kids healthy and protected. Supplements are really helpful, but I try to give them healthy and nutrious food options as much as possible. Parents should really encourage kids to be active especially nowadays when even a 4 year old kid knows how to operate a gadget. My nephew is also taking Nutri10 plus. 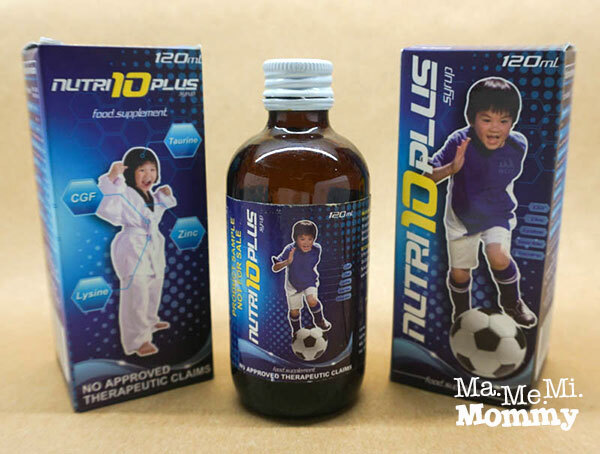 We tried Nutri10 Plus for my son, too, when he was younger but recently changed to a multivitamin brand with height enhancer as we want our son to grow taller. I tried Nutri10 for my son but ayaw nya. He only tried 2 takes, sa pangatlo ayaw na nya iopen mouth nya so we changed back to what his pedia recommend. Dun kasi sya nasanay and sya pa mismo iinom. He’s only two and is very picky. We’ve tried Nutri10 Plus too, I’ve noticed nag-boost appetite ng little boy ko. We’re using Nutri10 now too. Although magana naman talga ang bagets ko sa pagkain, pero atleast kahit papaano at ease ako kasi yung extra vitamins and minerals na aam kong di namin lagi nakukuha ng kumpleto, naibibigay ng supplements. Been reading good reviews of this brand. I think I need to ask my pedia about this. My daughter kasi is not eating so much these days. 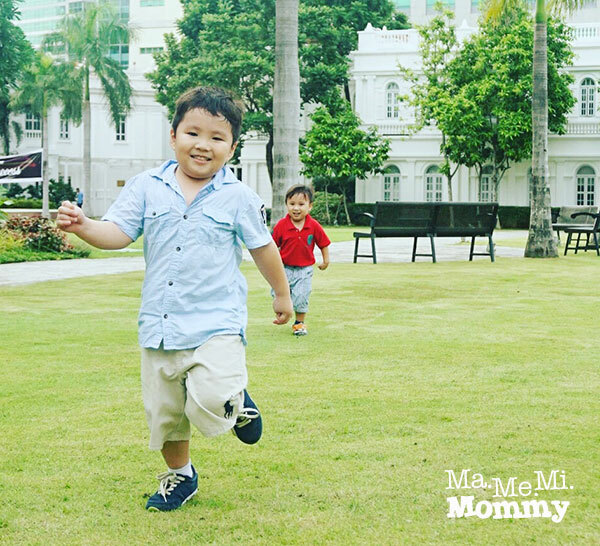 My son never runs out of energy, and that’s partly because he takes Nutri10 Plus! It also boosts his immune system and growth. Love it! 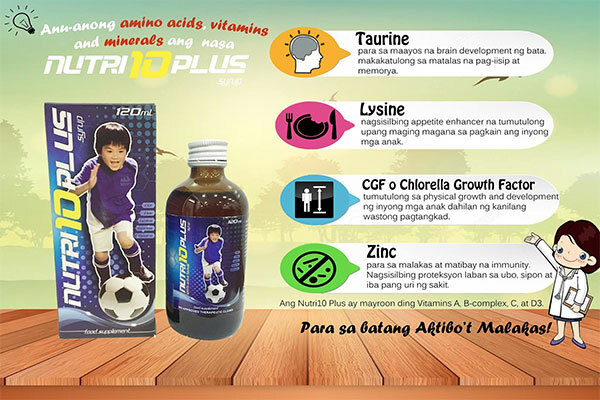 My big bunso also takes Nutri 10 plus and I plan to continue it as I find it real effective on him. As a student, his schedule can be.real hectic and yet he still has the energy to help.in the.house or even play. Parang my kids are too old for these types of vitamin supplements na, I wonder if they have for teens. this is my 3 year old’s supplement too! i love how it makes him so magana kumain! We are using Nutri10 din for two years already and we are happy with the results okay siya and I highly recommend this one to all moms. Naubos ko na yung Nutri10 ko and I’m planning to buy more. It’s good for my kids kahit medyo malaki na sila kasi they are not sickly when they were taking in this vitamin. My youngest daughter use Nutri10 too and it suits her just fine. My kids don’t take vitamins right not. For a time my youngest did and it did help boost his appetite. Now, though he has an appetite without the need for vitamins. I’ve heard a lot about Nutri 10 plus and I would be glad to try it with my 2nd child when she turns two.